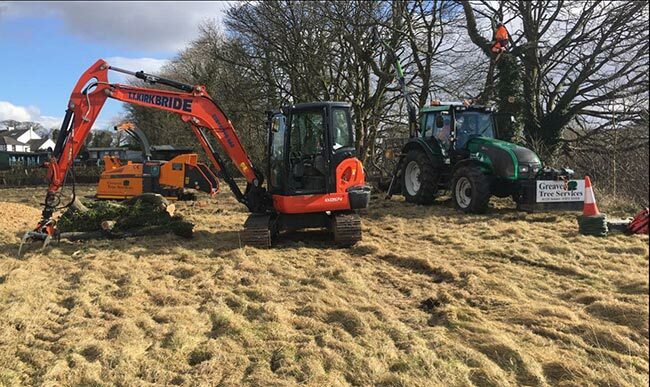 We have the specialist equipment, an innovative approach, which enables us to provide a cost effective solution to the management of your site. We understand what is important to our commercial clients – a fast response, a professional service completed on time and on budget. Site visits and close client liaison – we see ourselves as an extension of your company. We are responsive and proactive and have a can-do attitude. We can be trusted to get on with the job causing minimal disruption whether on-site or working in the public domain. In addition to our daily contracts, we also deliver an emergency call out service to our clients, 24 hours a day, 365 days of the year, so at times of harsh weather, our customers can be assured we are only a phone call away from clearing that failed tree or blocked access. 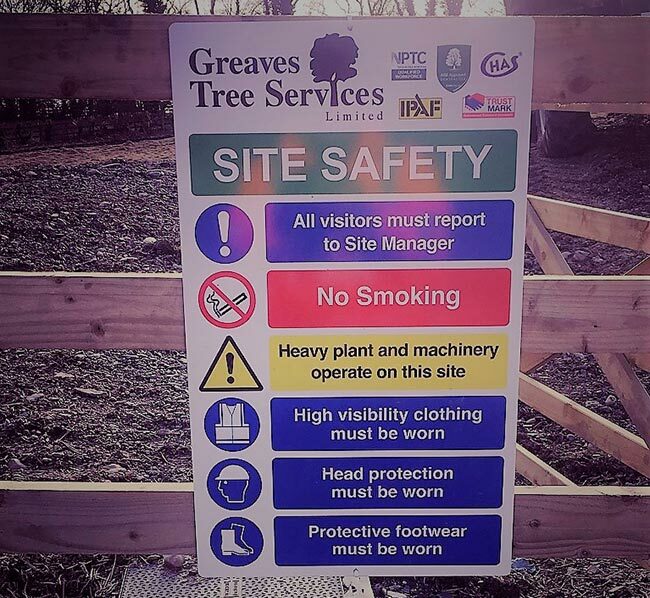 Our Health & Safety Policy, Method Statement, Risk Assessment, Equal Opportunities and Environmental Policy are available for inspection and submitted with any commercial tender.